cruise holds the promise of special days with friends or family. 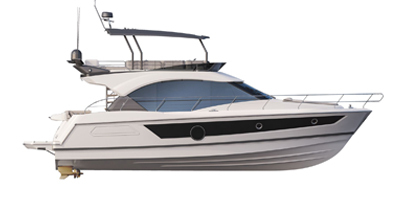 This attractive boat has all the qualities which make the new Antares generation a success. It doesn’t escape these requirement rules: Solid construction, elegance and comfort, performance and seafaring qualities.